I'd like to introduce you lovely folks to my new favourite artist. 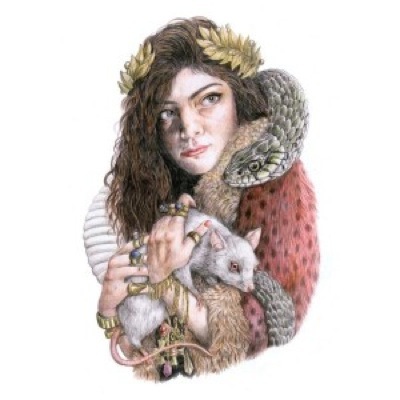 Lorde, aka Ella Yelich-OConnor, is an exceptionally talented 16 year old from New Zealand. The clip for her song Royals has had over 1 million views on YouTube and she has almost 50 000 likes on Facebook (you should probably like her page, because it's so close it would be nice to get it to a round number). 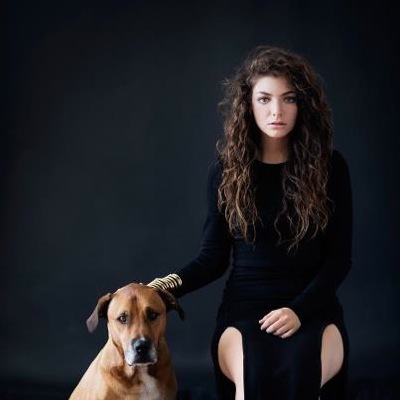 I heard her latest song Tennis Court on Triple J yesterday and LOVED it. As you get older, you just have to start accepting there are people out there with more talent in their little finger than you have in your whole body, and these people may not even be able to buy matches without supervision yet. Take a listen to Tennis Court on her Soundcloud, tell me you aren't blown away.